Chippewa Nature Center (CNC) got its start in 1963 when Midland Nature Club President, Howard Garrett, appointed a committee to explore the idea of establishing a nature center in Midland. 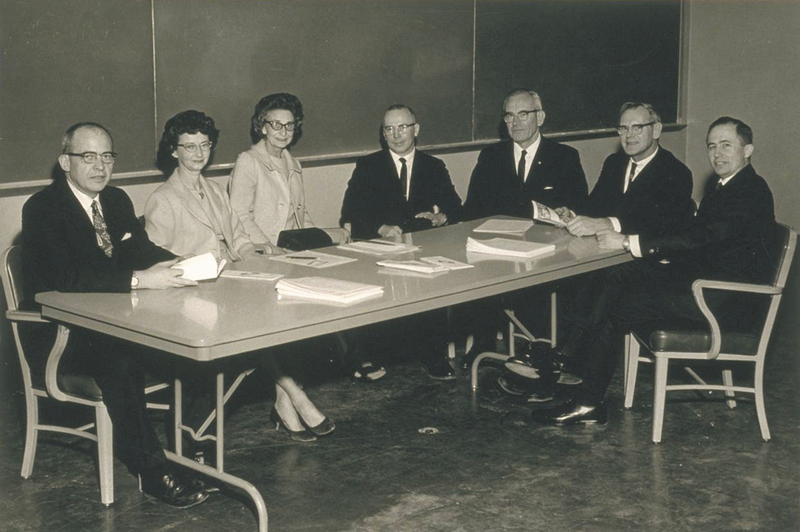 A year later, Eugene Kenaga approached the Herbert H. and Grace A. Dow Foundation about establishing the center and they supported the idea. 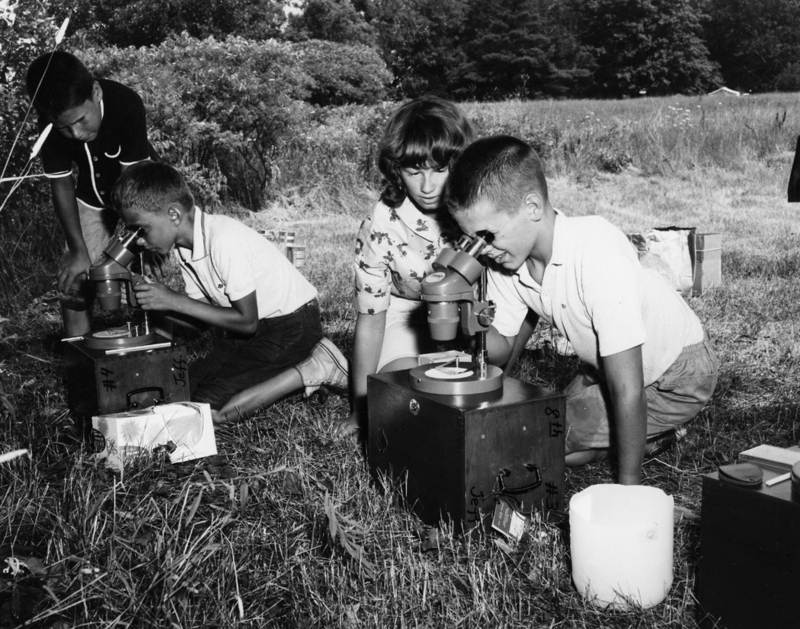 In November 1965, the Dow Foundation reserved 198 acres that they owned at the confluence of the Pine and Chippewa Rivers for the new nature center. The Dow Foundation leased that land to Chippewa Nature Center until 1975 when they donated that parcel and eight other leased properties to the Center. Over time, CNC expanded program offerings to include adults and families, as well as school groups and nature day campers. Plans to build a visitor center started in 1969 and were realized with a one million dollar gift from the Dow Foundation. On May 17, 1975, the Visitor Center opened to the public. The building included exhibits, a wildlife viewing area, and classrooms, bringing people and nature together. Through the years, the Center continued to grow in both programming and facilities. Visitor Center renovations in 2000 and 2010 provided new opportunities for hands-on learning and nature education through the addition of an Ecosystem Gallery and Nature Discovery Area. A major program expansion occurred in 2007 with the addition of a nature-based preschool operating from the Nature Study Building. This program fuses early childhood education with environmental education to develop a child’s lifelong connection to the natural world. A permanent home for this program opened in 2009 with completion of the Margaret Ann (Ranny) Riecker Nature Preschool Center and the preschool now serves over 120 families each year. Today, Chippewa Nature Center is one of the largest private non-profit nature centers in the United States. Through the years, CNC has grown from its original 198 acre parcel and an all-volunteer staff to include over 1,200 acres, 40 staff members and hundreds of volunteers. Over 70,000 people visit CNC every year, including 1,000 Nature Day Campers and thousands of school children.